I’m so excited to offer you April’s class to go. I really loved the make n takes I created recently for my online bingo so I used some of those cards in this class as well as some additional I added to round out the class! 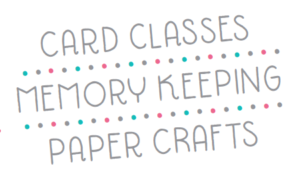 Cardstock and pieces to assemble your projects, including die cutting and punched pieces. PDF tutorial with photos, directions and supply list. Full pack of Brights Designer Series Paper 6×6 Stack. Full bolt of Whisper White 1/8” Sheer Ribbon. 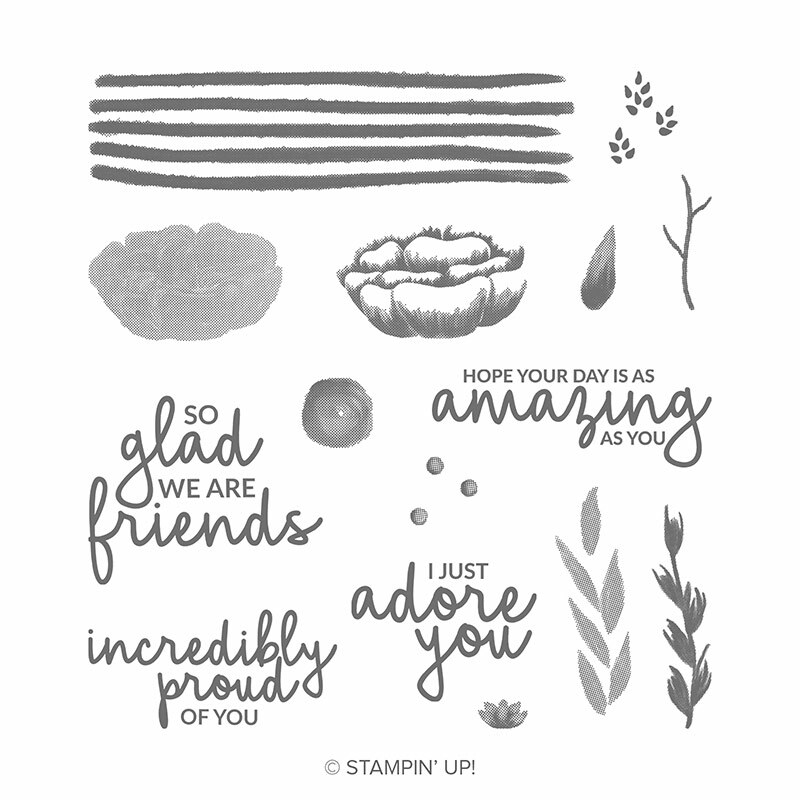 Note – You will need to provide your own stamp set if you do not purchase or own the featured stamp set. 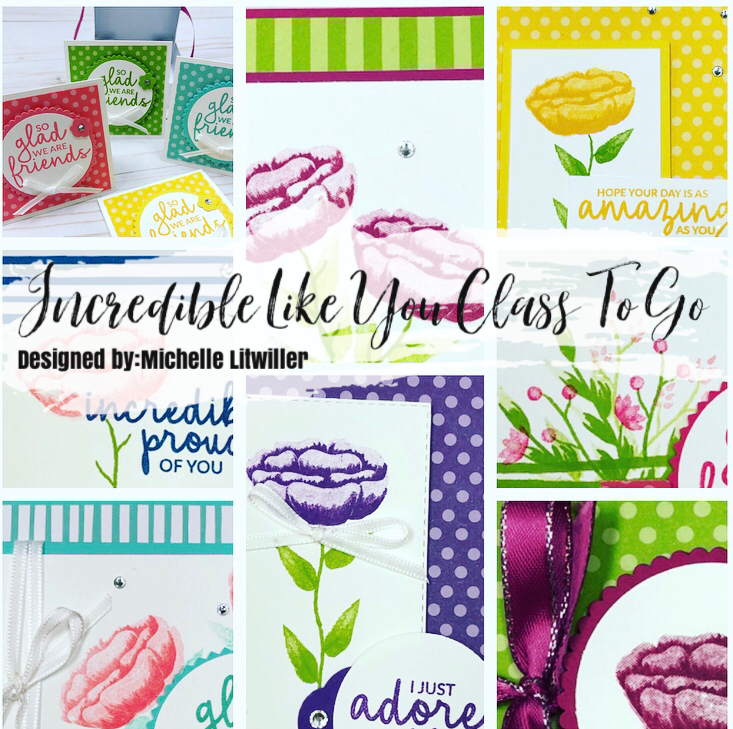 Order the class, just the tutorial, or add on the stamp set – it’s up to you! Order by April 12 at 7pm and your class will ship by April 19.